The exquisite Chalets Black Pearl & White Pearl are spread over 3 floors and ideally situated between the village of Val d’Isère, just a 10 minutes’ walk away, and the Funival funicular in La Daille (shuttle service available). 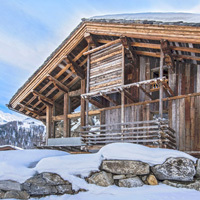 The chalet has been beautifully redesigned in 2016 and provides a truly exclusive experience in one of the most beautiful parts of the main village. 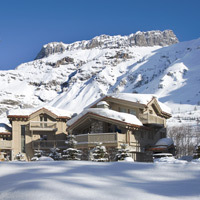 The chalet Colinn is situated between Val d’Isère and Tignes. 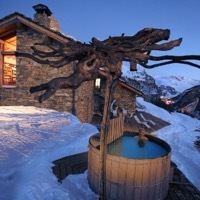 It is the warm and comfortable place, that offers you a real hotel service in the intimacy of a chalet.